Are you experiencing breast pain and tenderness, if so, you could be suffering from Fibrocystic Breast Disease. Also referred to as Fibrocystic Breast Condition or Fibroadenosis is the result of monthly hormonal changes and are usually nothing to be anxious about. Although it can occur at any age it has a peak in incidence in the age range 30-50 years, covering both childbearing and perimenopause (the 2-10 year transitional phase before natural menopause takes place). For the majority of women the symptoms of this disease/condition are a temporary discomfort, however, some women can experience severe pain. Other terms you may hear include, Fibrocystic Mastopathy, Chronic Cystic Mastitis (inflammation) and Mammary Dysplasia. These are all older terms that have been superseded by Fibrocystic Breast Disease/Condition. More than half of women experience this disease/condition at some time. It can occur in one or both breasts and in more than one type of breast tissue. Fibroses is fibrous tissue, comparable to scar tissue. It feels rubbery, firm or hard to the touch. It does not increase the risk of cancer. Cysts are sacs filled with fluid. Microscopic cysts are too small to feel. However, these can become bigger and form Microcysts, which may be 2.5cm-5cm (1-2in) across and at this stage you can feel them. Cysts can enlarge and become tender immediately before your period. They have a tendency to be round in and moveable. It can be difficult, however, to determine the difference between a cyst and a mass – so you may need tests to confirm a diagnosis. Because hormones increase the amount of fluid in your breasts, symptoms may change during your menstrual cycle. Changes may also occur during pregnancy or as a reaction to hormones you are taking, including hormone replacement therapy and contraception pills. Our female hormones are continually performing a balancing act. Estrogen or estrogen dominance is usually looked upon as the most noteworthy hormone behind disease/condition as most women find relief when they attain estrogen balance. It is thought that estrogen affects cysts and cellular activities in our breasts and those women with higher levels of estrogen are likely to have more Fibrocystic Breast Disease symptoms. 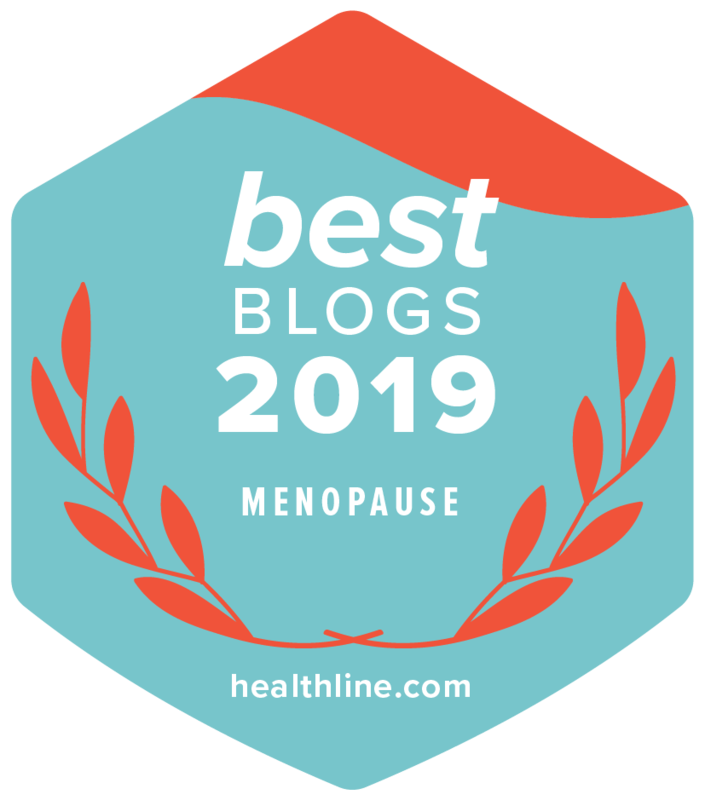 Many women find relief from this condition after menopause (menopause takes place when you have not had a period for 12 months) due to the decrease in estrogen levels. Regular breast examinations by a healthcare professional and self breast examination can help you to know what is normal and what is not and therefore alert you to something out of the ordinary. If you find a breast lump or other breast change, particularly, if it remains the same throughout your cycle you should always tell your doctor about it. Should a lump become firm or have other features you may be sent for a mammogram, ultrasound or biopsy (removing cells and examining them under a microscope to rule out cancer). For cysts it may be suggested that you have fine needle aspiration. This is where a very thin needle is used to drain fluid. If there is no blood present and the cyst is no longer there, you probably won’t need further tests. The good news is that you don’t have to wait until after menopause for the symptoms to go away. Achieving harmonious hormonal balance and relief from fibrocystic breast disease is feasible and the message is that we all need to spend time knowing our own breasts. Research is pretty limited on this subject and reviews are mixed, however, many women have reported that they have improved their symptoms and how they manage fibrocystic breast disease, naturally. You may like to try the following suggestions as an experiment to see if you find relief. You may need to make dietary changes for at least three months in order to feel any benefit. You don’t have to try them all at once. Herbal Remedies – European women have for many years been using Evening Primrose Oil to diminish breast pain. Studies show mixed reviews but it may be something you would like to try. See the article on natural menopause relief for further information. Vitamins – It has been suggested that higher intakes/doses of Vitamin B6, Beta-Catotene, Vitamin E, Iodine and Fish Oil are associated with lower incidence of Fibrocystic Breast Disease. It may be beneficial to take a high grade multi vitamin/mineral complex You will find more information here menopause supplements. Lymphatic Breast Massage Therapy – Check out You Tube for instructional videos. Support Bras – These can help a great deal particularly if your symptoms are severe. Oral Contraceptives – May be a good idea for women with severe symptoms.